Country Hills Dentistry in Kitchener provides tooth extractions to treat various issues, from disease and decay, to poor positioning - but only if all other less invasive treatments have been ruled out. 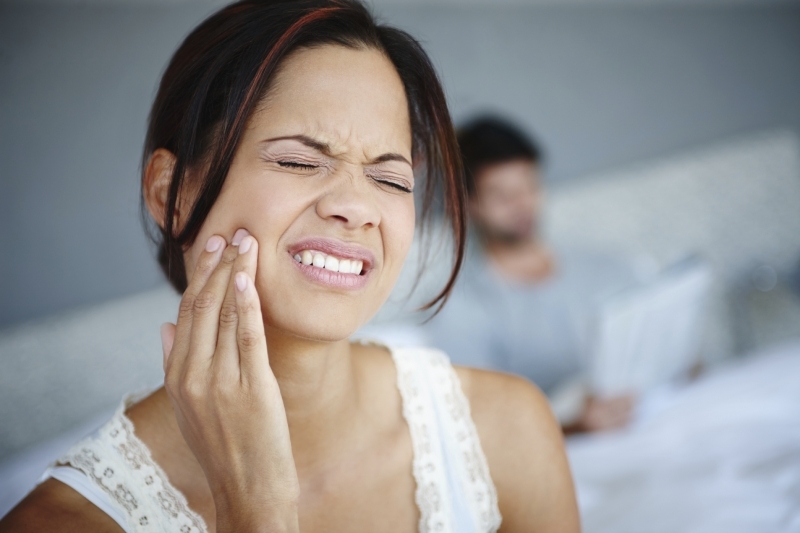 Why might I need a tooth extracted? There are many reasons why we may recommend extracting a tooth. We may suggest tooth extraction because your tooth is poorly positioned in your mouth, badly decayed, abscessed, you have developed serious gum disease, or are in preparation for orthodontic treatment. With current techniques tooth extraction should not be painful. Our highly skilled team will begin by placing a local anaesthetic to the area surrounding your tooth. If anything becomes uncomfortable for you during the procedure, our caring team will be listening and ready to help make you comfortable. What steps will I need to follow after my tooth is removed?